Hawker Singapore announces the opening of their second store in One@KentRidge on November 30. Starbucks Thailand unveiled new reusable cups designs made in collaboration with lifestyle brand Ban.do. Domino’s Philippines unveiled their new Mac and Cheese pasta. 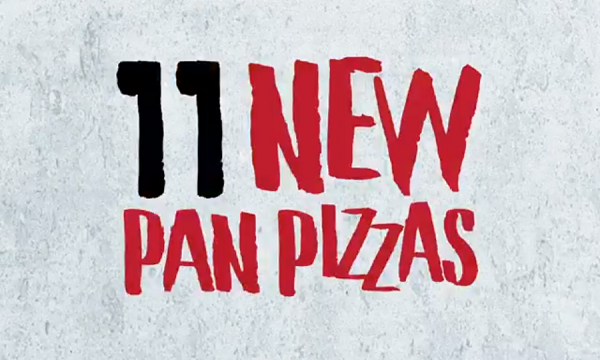 Pizza Hut India introduced 11 new Pan pizza flavours. McDonald’s Philippines launched new Cheesy Jalapeño and NEW Sweet Curry Mayo McNuggets sauces. 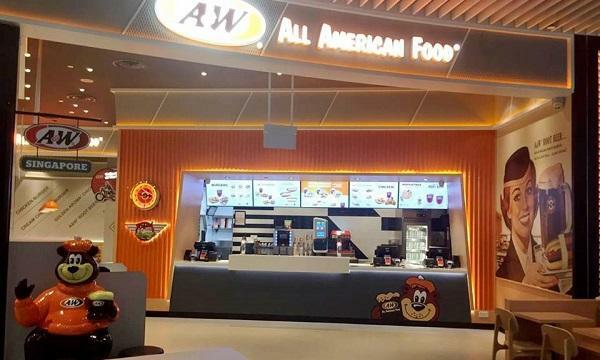 Burger King Arabia is giving away free tickets to see F1 race in Abu Dhabi. Dunkin’ Donuts Thailand spent Black Friday with their Buy-6-Free-6 promo. Tim Hortons UAE launched a promotional campaign where a customer can win all offerings in their Chocolicious Family range. Baskin-Robbins Philippines unveiled their Power of Piso promo where a customer can get their second classic regular blizzard for ₱1.